"That's pure Louisiana, Cajun theme gender reveal right there." In a world filled with boring and overdone gender reveals, one man dared to go above and beyond. "I knew I wanted to use an alligator," T-Mike Kliebert said. 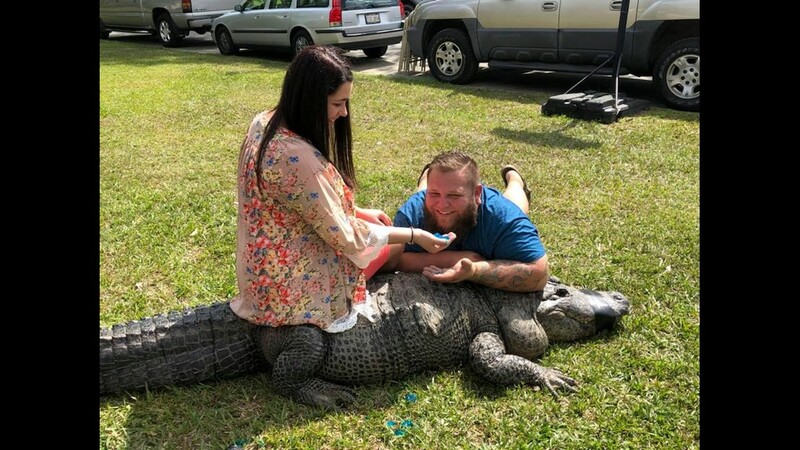 "What better way than to let an alligator that my grandpa hatched out of an egg, do it for us." So that's exactly what T-Mike and his family did. Unsurprisingly the gator gender reveal video went viral. 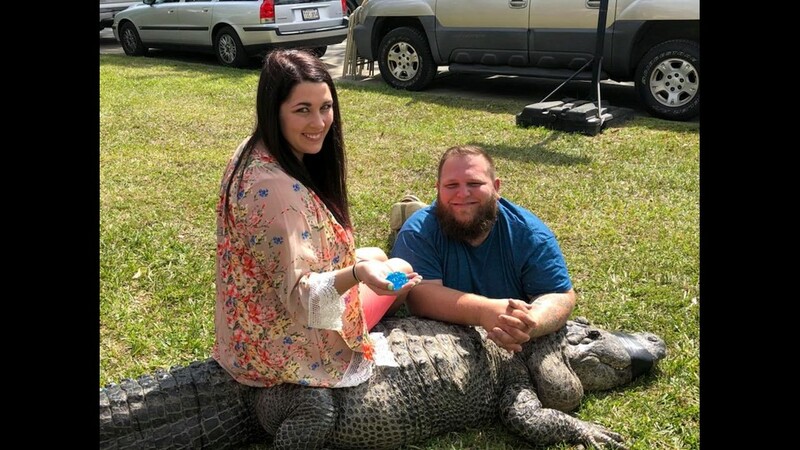 "That's pure Louisiana, Cajun theme gender reveal right there," Kliebert said. But as with anything on the internet, not all of the feedback was positive. Commenters have accused Kliebert of endangering his kids or the alligator. 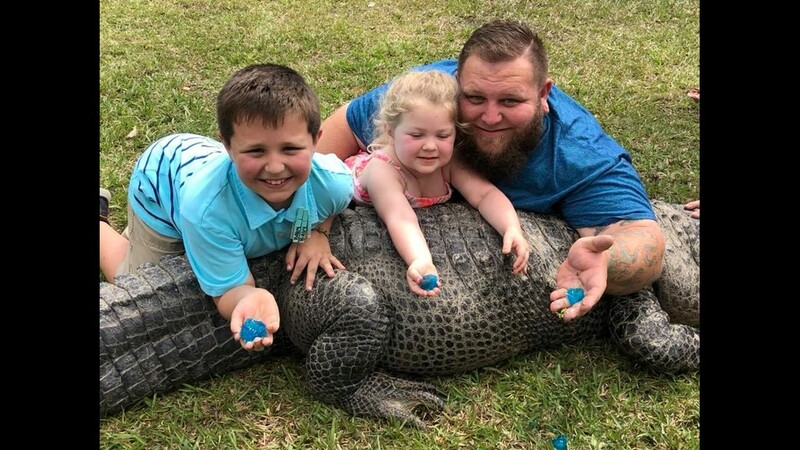 Kliebert says what you have to understand is the alligator is named Sally and she's living a good life at the family business, Kliebert's Turtle and Alligator Tours. "I wouldn't say she's a pet, she's more like family," Kliebert said. "She was born and hatched before my dad was born. 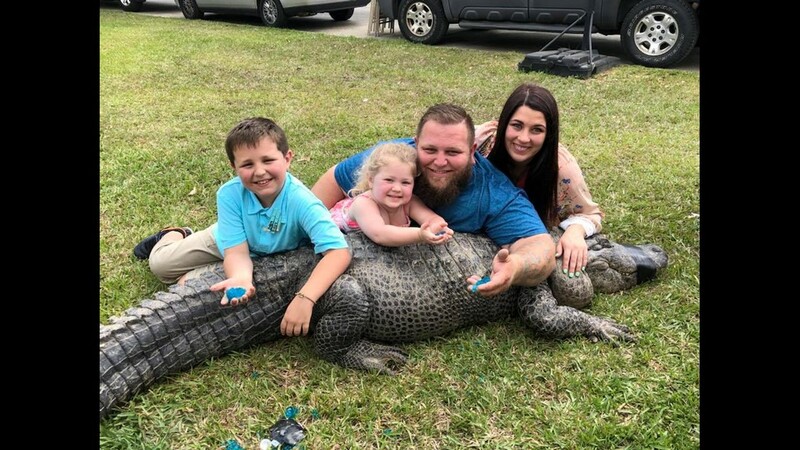 My dad, my grandpa and myself have grown up with all these alligators including Sally." Sally has spent all 61 years of her life living in the backyard with her boyfriend Mika. They get a steady diet of rats and Kliebert reports they appear to have no complaints. Kliebert's family has owned the land for generations. They're avid conservationists, farmers and hunters who give tours of their property to teach people about Cajun culture. As for the gender reveal video, Kliebert says he wouldn't do anything different. "It makes it unique and also makes it Louisiana," Klibert said. For more about the family click here.